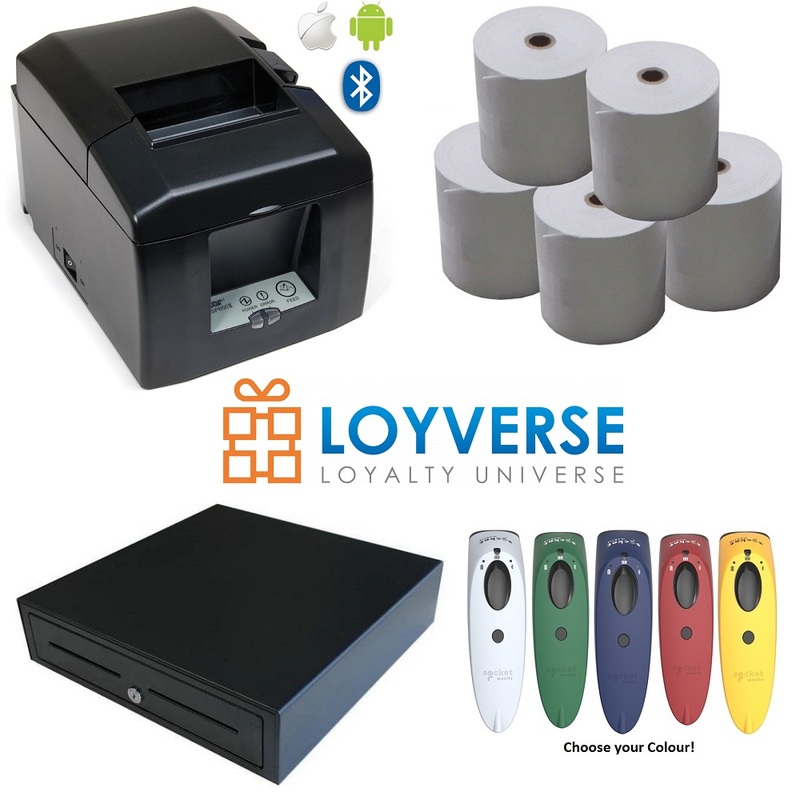 Android & iOS Compatible Loyverse POS Hardware Bundle with Epson TM-T20 Ethernet Receipt Printer, Heavy Duty Cash Drawer & Box of Thermal Paper Rolls. This Loyverse compatible and supported bundle is for use with an Android or iOS Device such as an iPad. The TM-T20 connects to your wireless router by an ethernet (LAN) cable which is generally blue (The cable is not included as they vary in length to suit your requirements). 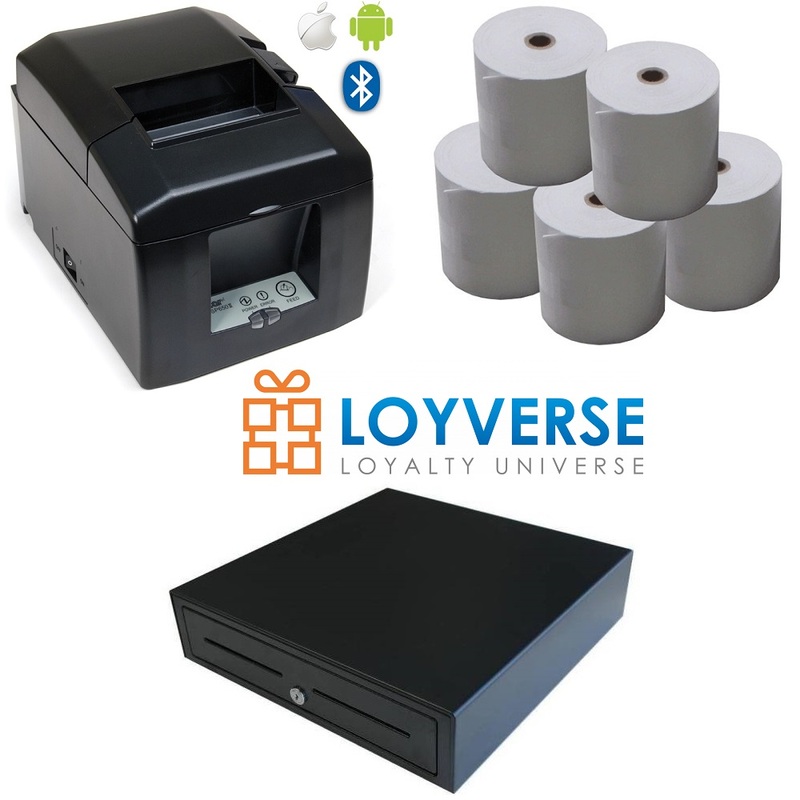 When you connect your tablet or device to the router, the receipt printer is then on the network allowing Loyverse POS to connect with it on the same network. You can check out the individual products below for more info. The Epson TM-T20 Ethernet (LAN) Receipt Printer is a cost effective Thermal Printer with an in-built power supply. The TM-T20 is commonly used for receipt/kitchen printing. 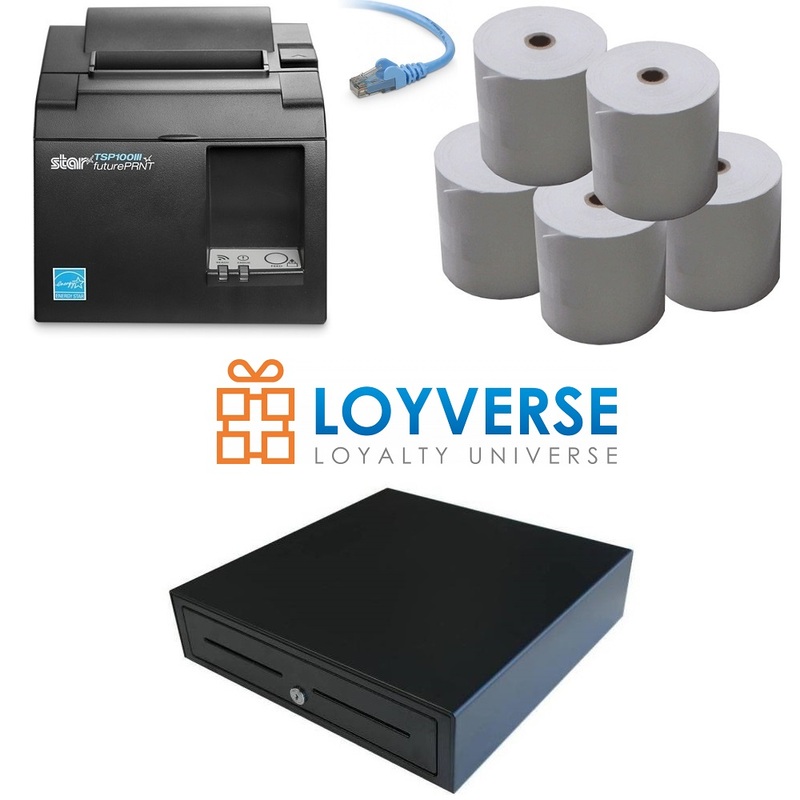 The TM-T20 Ethernet POS Printer comes with everything you require in the box to be up and running within minutes as it comes with the CD and Epson printer drivers. iPad POS Systems. You will need to check the compatibility with the software vendor if you are looking to use with a iPad. Epson's cost effective TM-T20 thermal receipt printer is the latest addition to Epson's line of energy-efficient POS printers. Please Note: The Ethernet Cable is NOT included. You can purchase these from a local computer shop or even a discount store! The heavy duty cash drawer has 5 Note & 8 coin sections with RJ12 Connector. 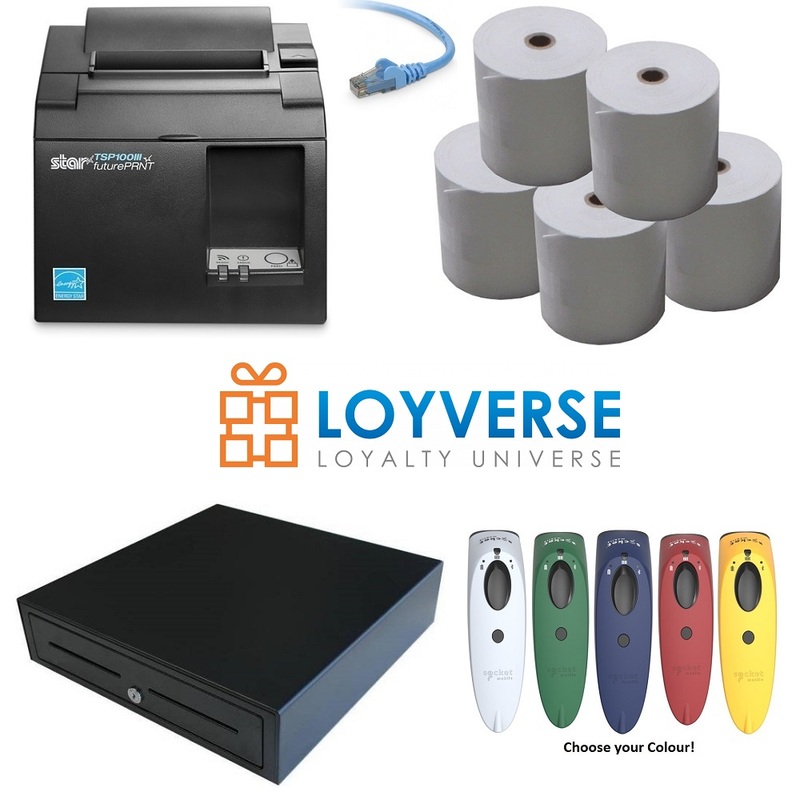 This connects directly into the DK (Drawer Kick) port of a receipt printer to it will automatically open once a sale has been finalised.